Jennifer obtained a Bachelor of Arts Degree with Distinction from the University of Alberta in 1981 and subsequently a Bachelor of Law Degree from the same institution in 1984. 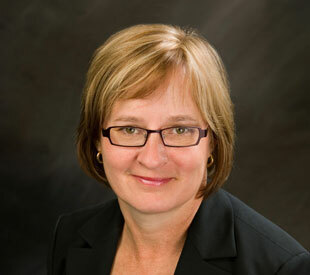 She articled with Johnston Ming Manning LLP and was admitted to the Alberta Bar in August of 1985. With her hard work and dedication, Jennifer became a partner in 1992. Jennifer has practised almost exclusively in the area of Family Law since 1988, and has appeared successfully in all levels of Court in Alberta. Jennifer is a member of the Canadian Bar Association, the Central Alberta Bar Association, the Central Alberta Association of Collaborative Lawyers, and the Red Deer Regional Legal Aid Appeals Committee. Although Jennifer spends most of her spare time with her family, she also enjoys running, reading, piano and spending time at her cottage near Digby, Nova Scotia.